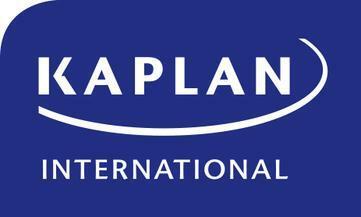 Come to Kaplan's Santa Barbara school and enjoy this sophisticated coastal town. The school is close to the flower-lined State Street which takes you towards the ocean, passing outdoor wine bars and fashion boutiques along the way. Alongside the modern classrooms and regular features of all of its English schools, Kaplan Santa Barbara features a comfortable student lounge and game room and the staff organizes regular weekend trips to Los Angeles, San Francisco, San Diego, and Las Vegas.